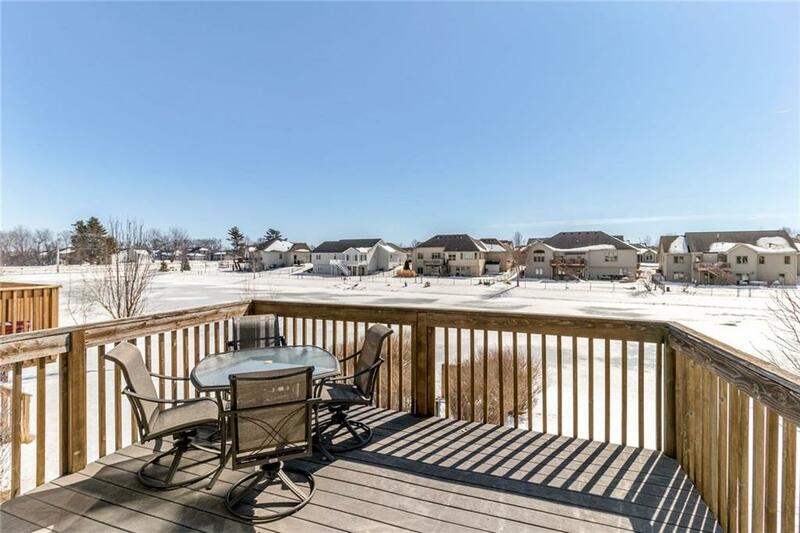 Welcome to your Beaverbrooke Townhome with 2410 Sqft of finished space, 3 bedrooms and 3 bathrooms. 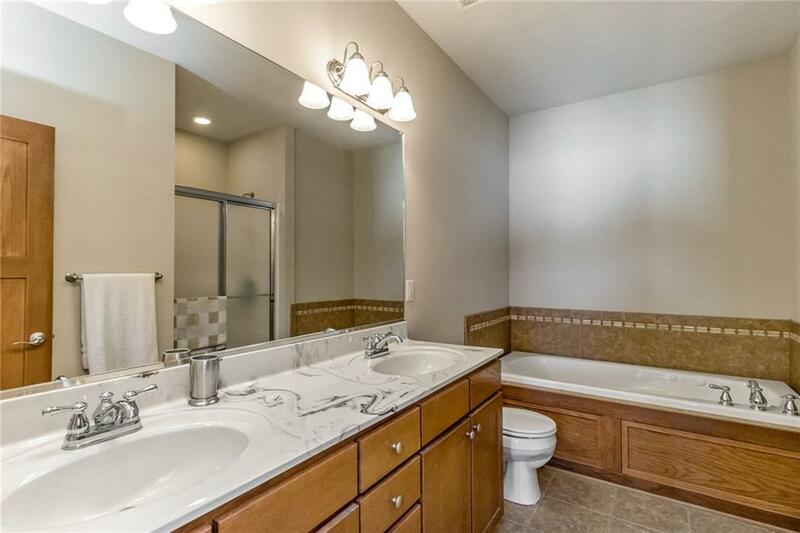 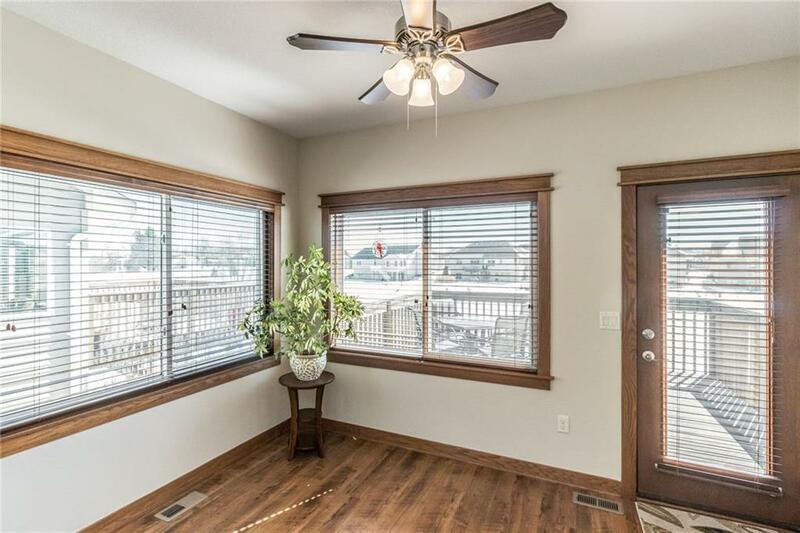 Quality upgrades throughout including stunning woodwork, 9-10 ft tray ceilings, custom wood blinds & flooring. 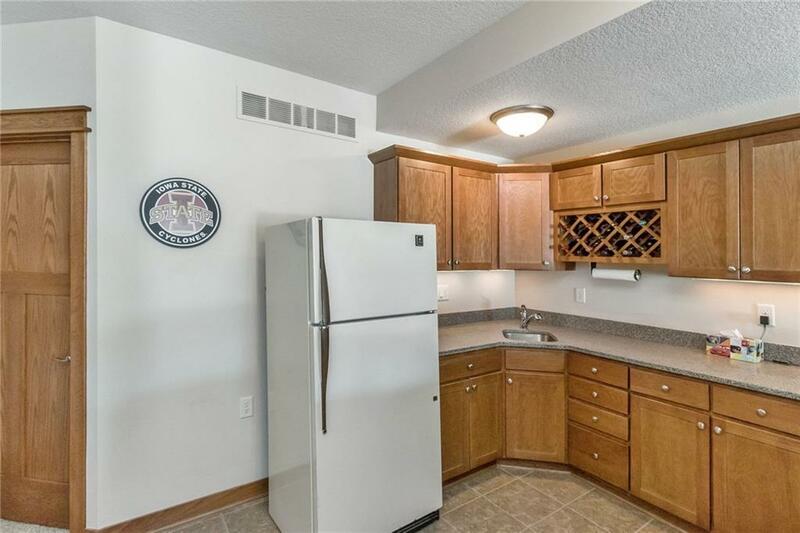 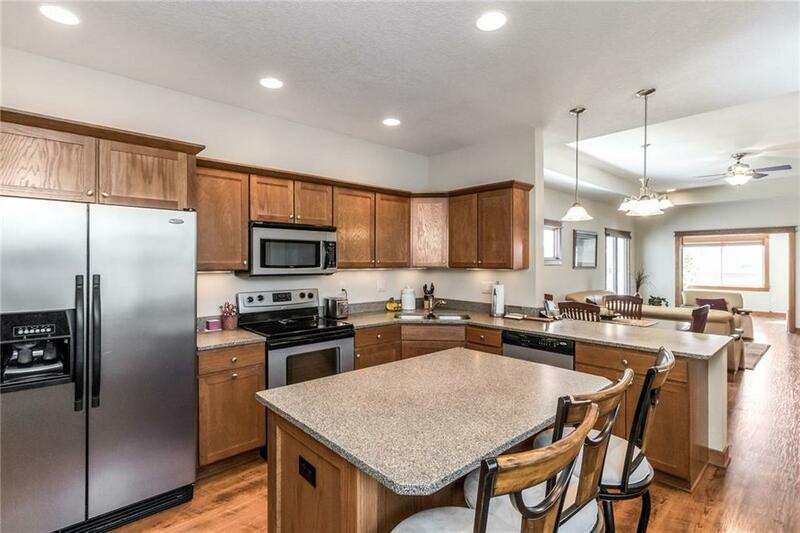 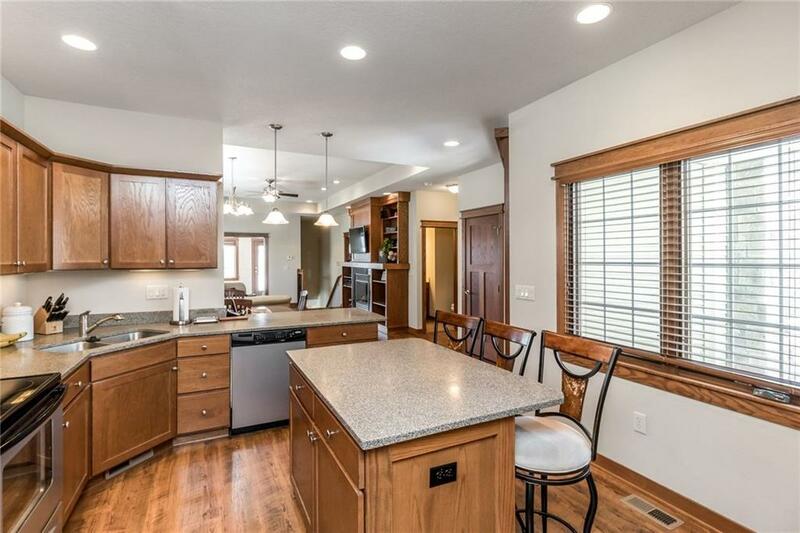 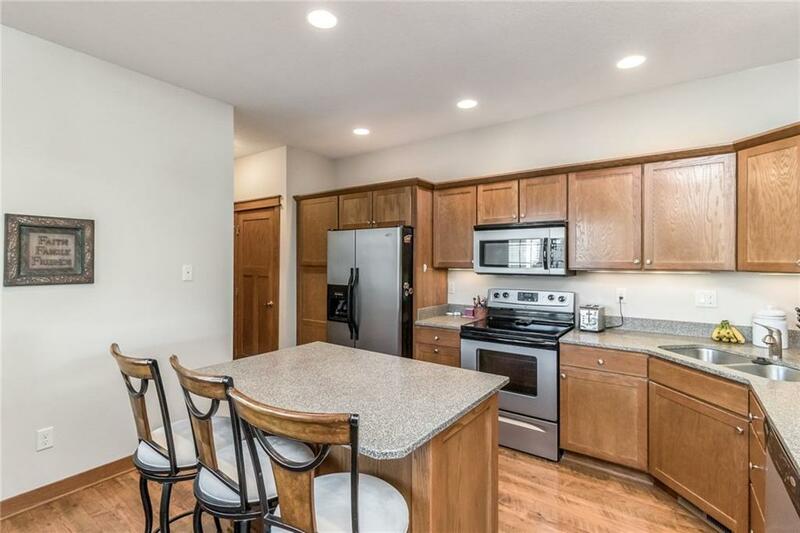 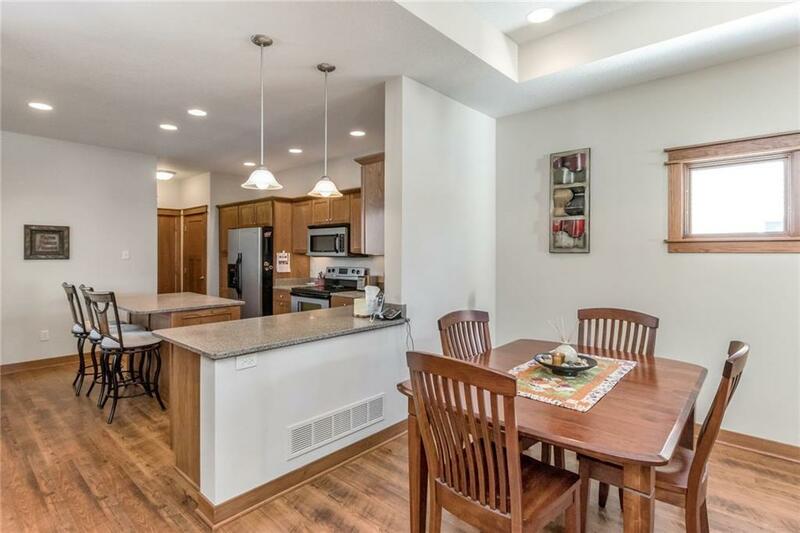 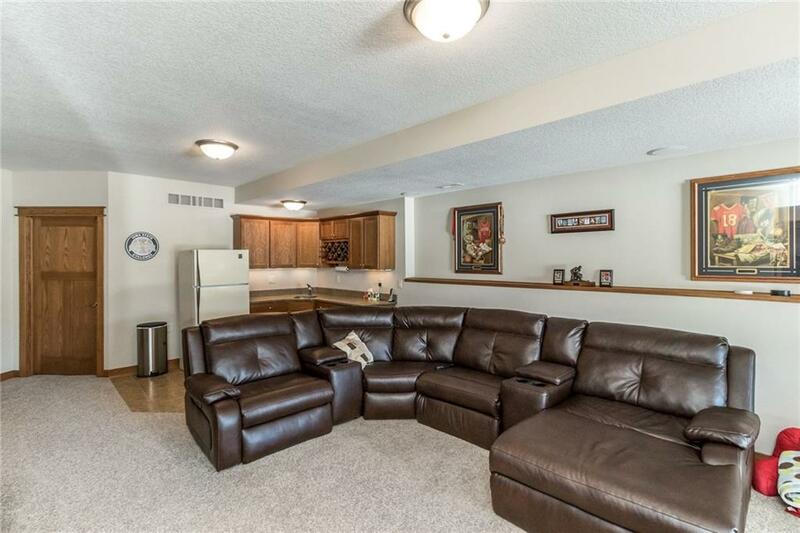 You will love the spacious eat-in kitchen, plenty of cupboards & counter space w/large island & dining area. 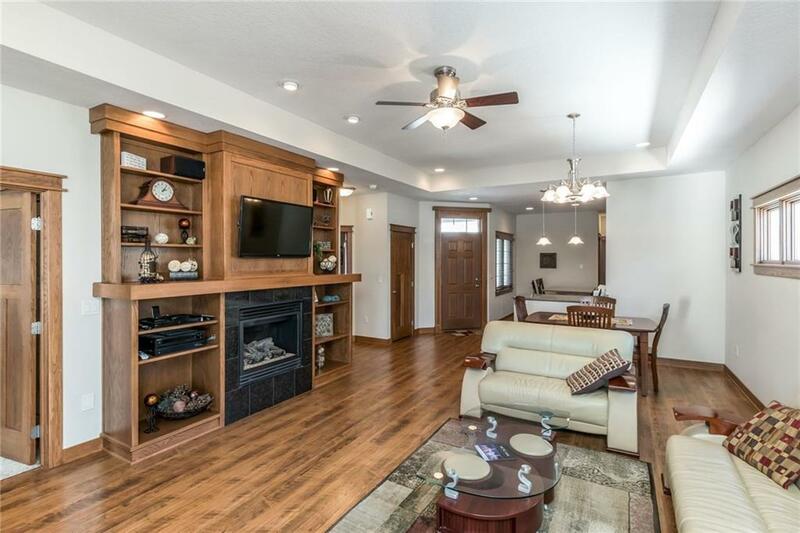 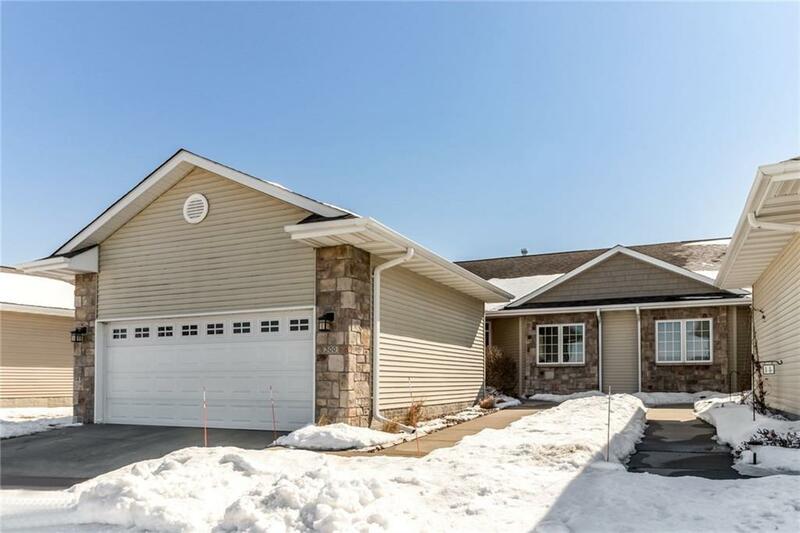 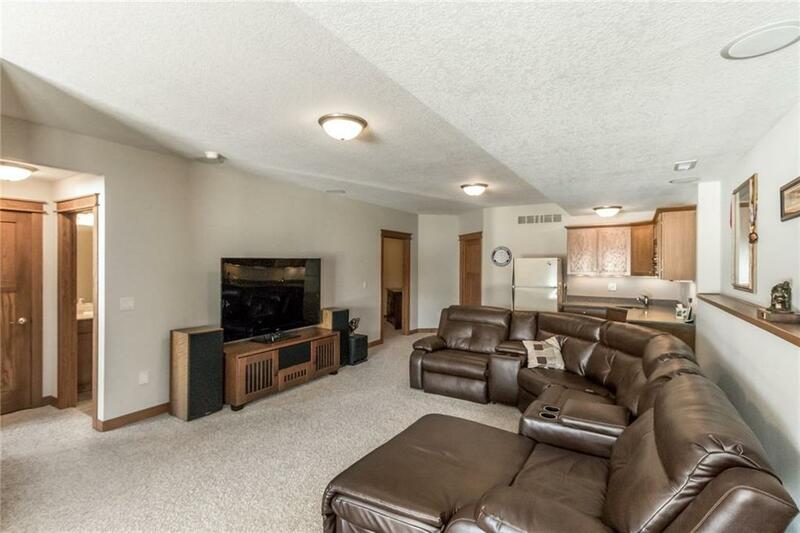 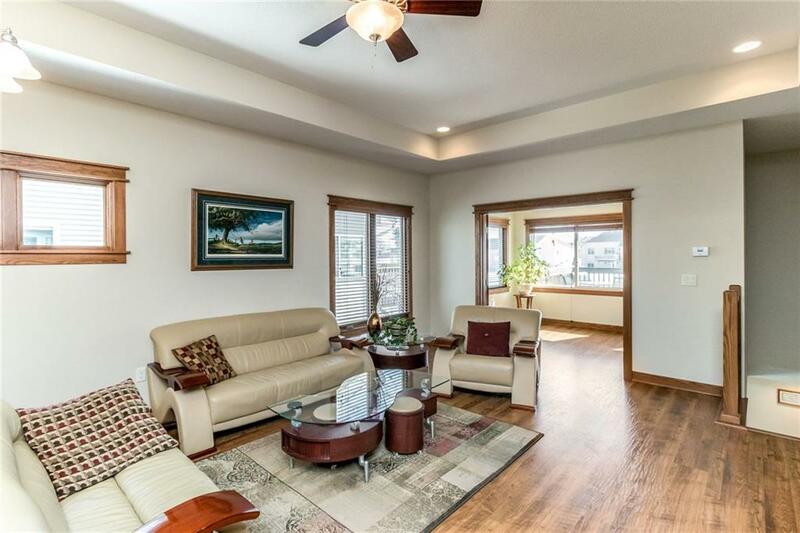 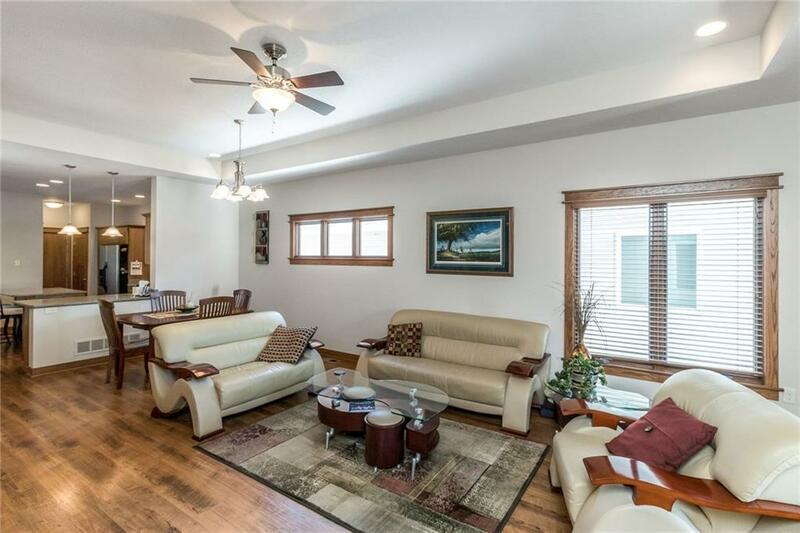 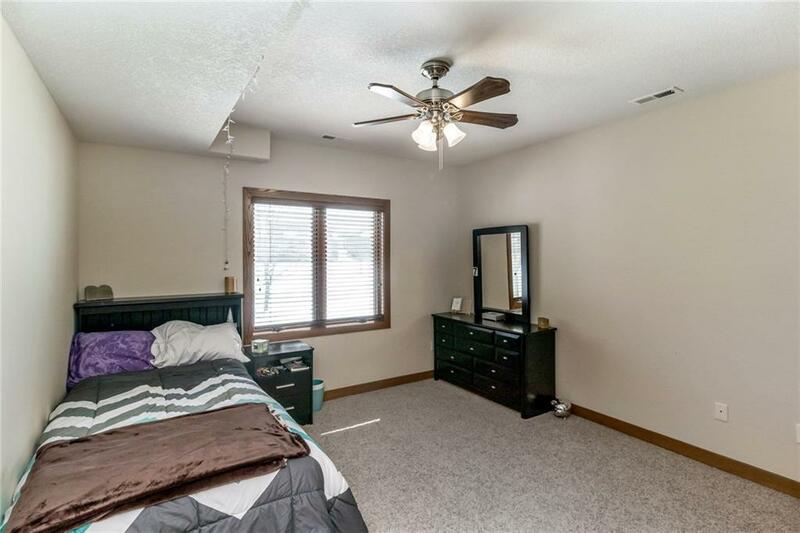 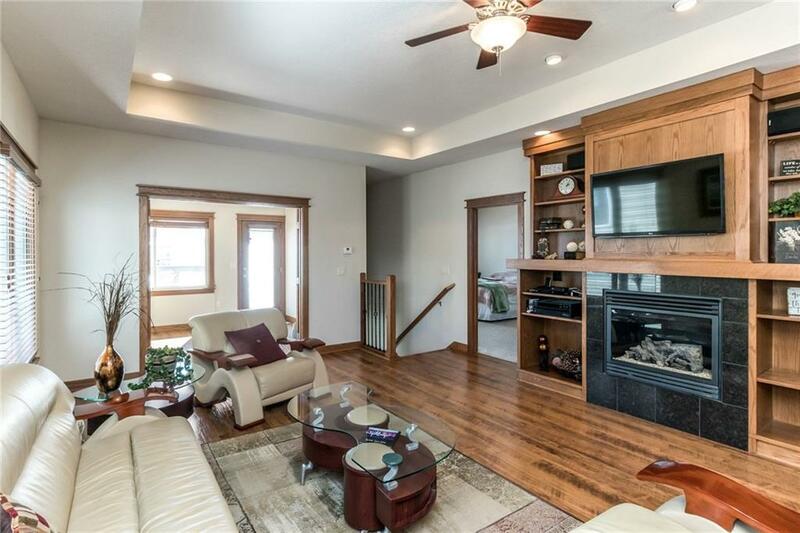 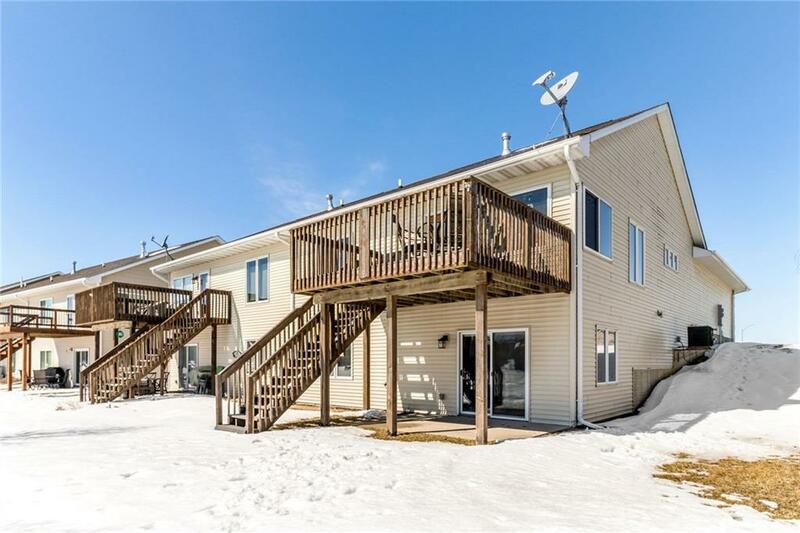 Enjoy the comfortable living room w/gorgeous built in's & cozy fireplace, or enjoy this stunning pond view through large windows in the sun room & exit to the upper deck. 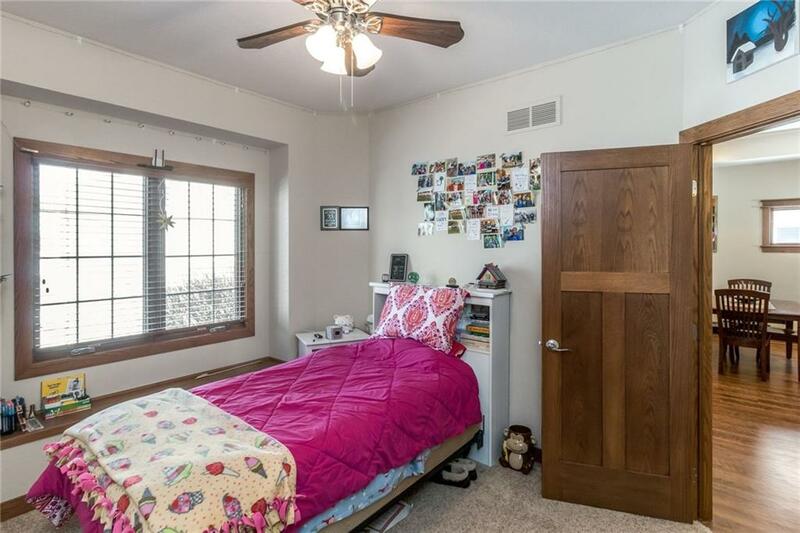 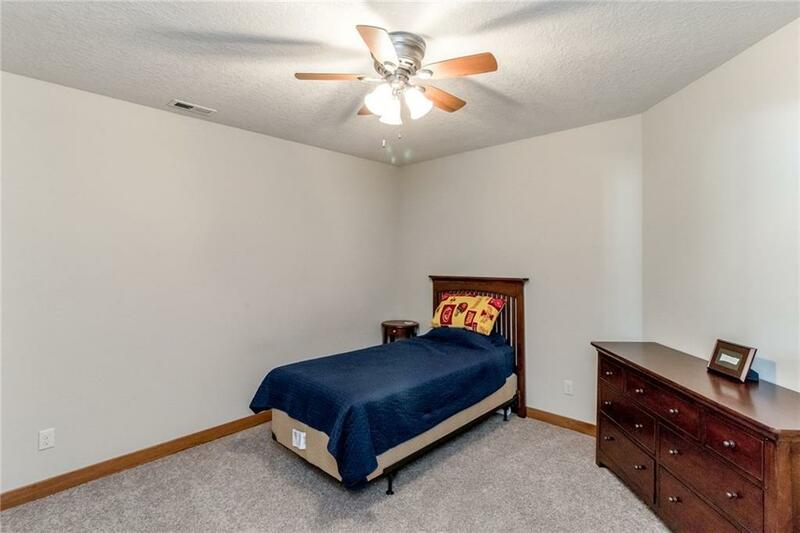 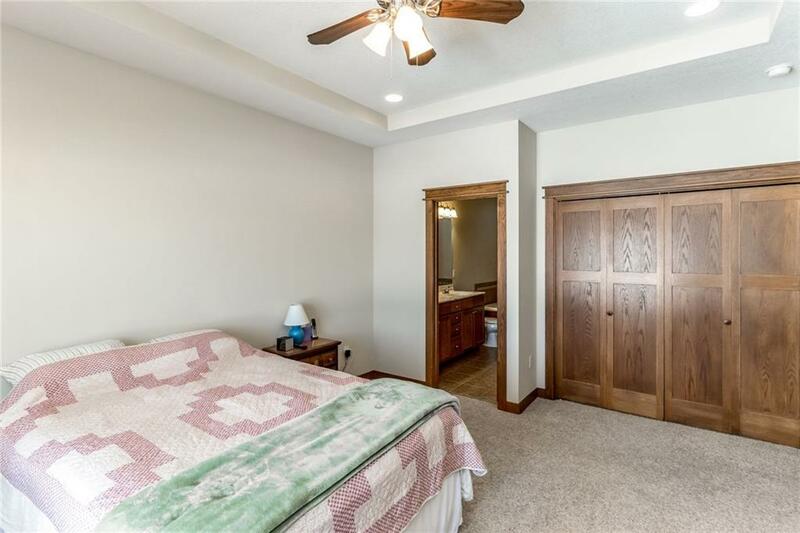 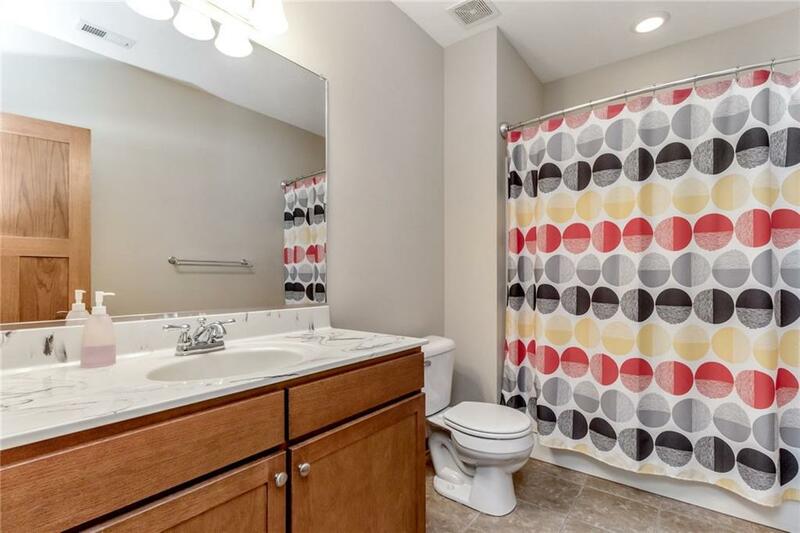 The main floor features 2 bedrooms w/walk in closets, 2 bathrooms & laundry room. 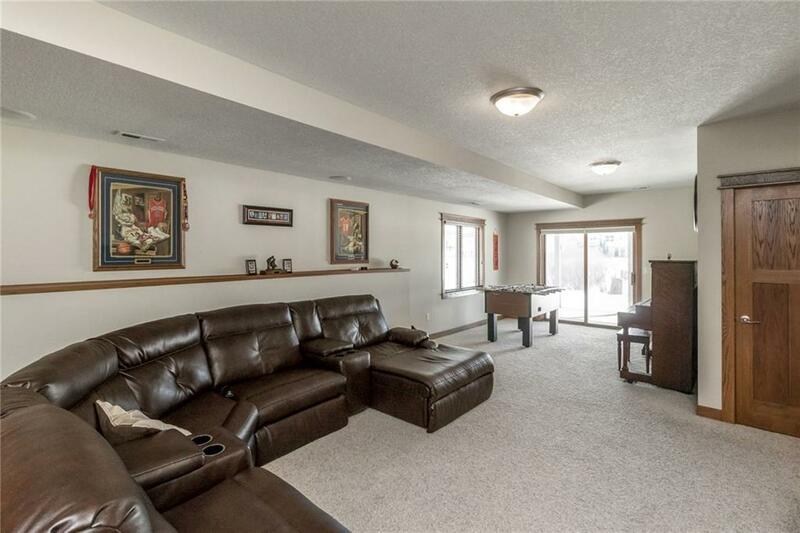 Downstairs features the large family room w/wet bar & walkout to the patio. 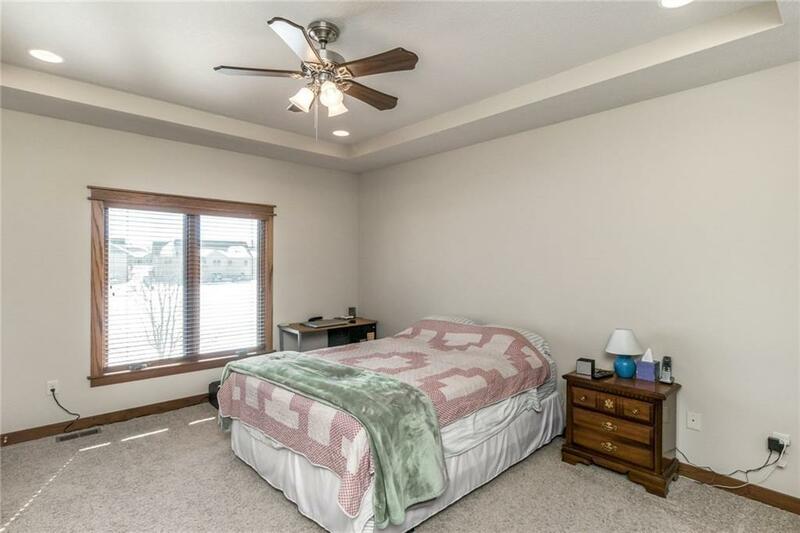 The third bedroom & a 4th non-conforming bedroom/office or workout room & bathroom. 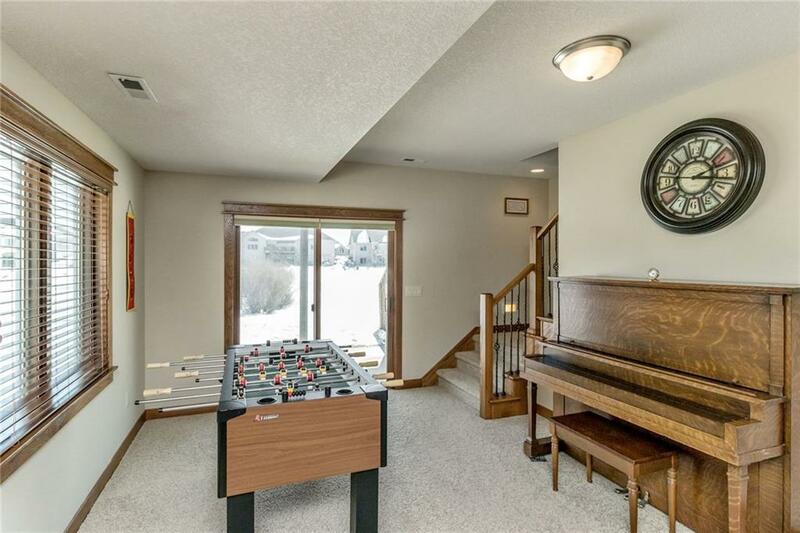 Much more to see in this like new home. 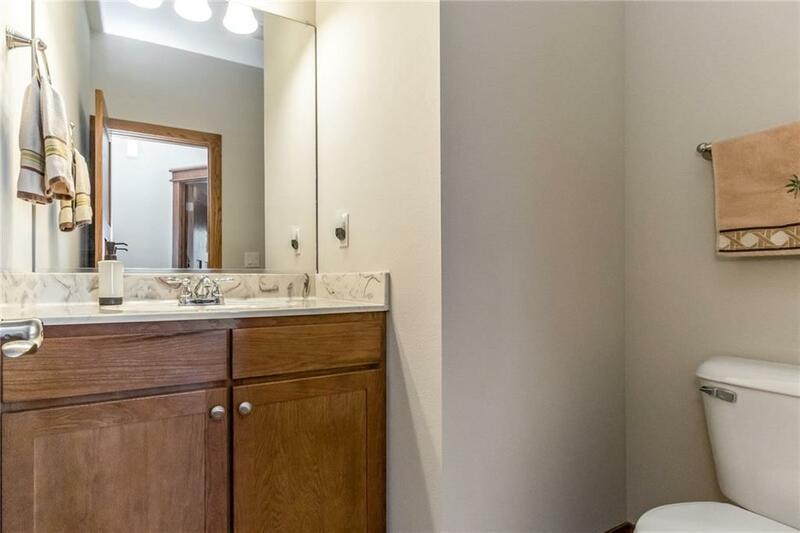 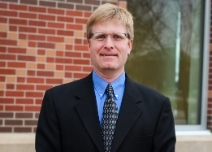 Call today for your showing before someone else does!